Just unpacked my new 14' x 26" BIC WSD Carbon Race-Tec & am i stoked with it :) Website says 10.5kg but it comes in at 9.5 with the fin it. It's beautifully finished & was custom made by Patrice Remoiville in France unlike nearly every other board that comes out of China or Thailand. 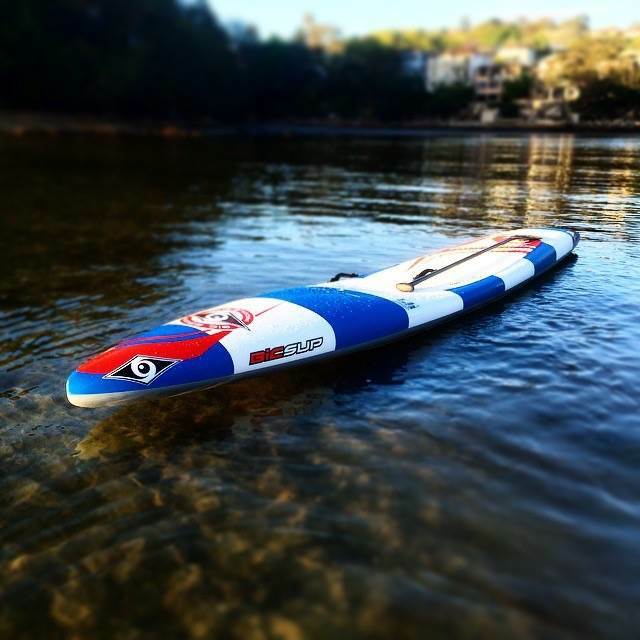 Since unwrapping it 4 days ago I've managed to try it in a wide variety of conditions including a howling headwind in the lake, fun runners off Terrigal Haven, 3-4' Boxhead for 2 hours with just a mate and 300m rides (see video) & a 10km downwinder which was more of grind than a downwinder. So far the board has felt amazing in all conditions! Stable but fast & surfs really really well. The World Series 12’6 & 14’0 boards are exact replicas of the boards used by Eric Terrien & Chase Kosterlitz for Beach Races, open ocean racing and downwinders. They are perfect for use when conditions get rough and require a board for use on any water surface that is not flat, and requires a board that has a unique balance of speed, acceleration and stability. They are exceptionally fast for catching any small bump or swell when charging down wind. 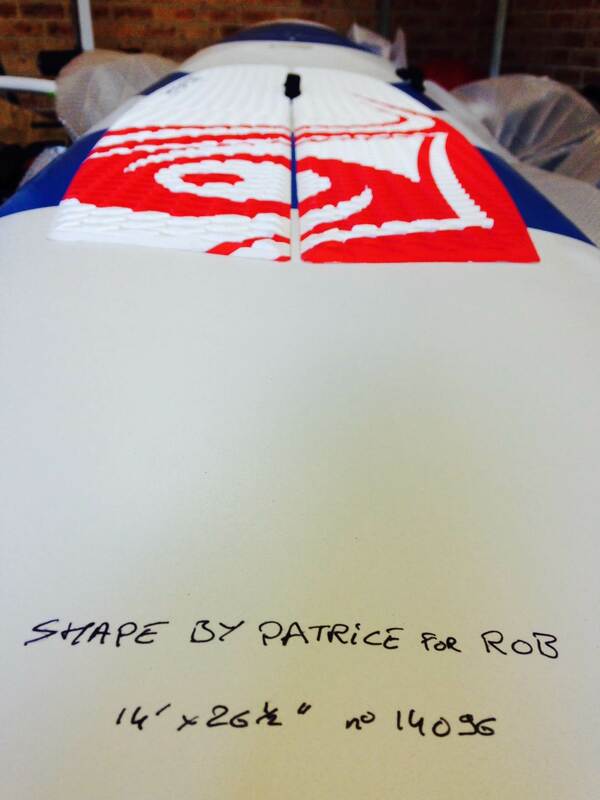 Shaped by Patrice Remoiville and based on feedback from our International riders Eric Terrien & Chase Kosterliz, these boards are characterized by a relatively wide outline from the nose right through to the tail, and a large flat section on the hull of the board. An aluminum based gel coat on the hull makes the board very slippery through the water, and a water resistant varnish on the deck keeps the deck as dry as possible, further increasing speed. All boards are made in France in BIC Sport’s custom production facility, guaranteeing a weight close to the spec + a controlled shape. Attention: For Advanced and Expert paddlers! 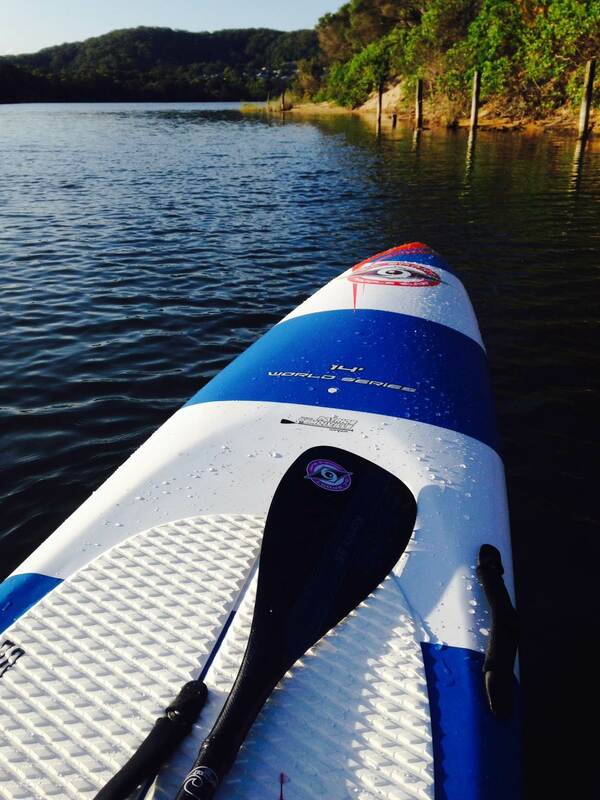 Lightweight boards in exotic materials require expert care and attention both on and off the water. I'll be keen to see it at the 20 beaches Rob. Love shiney new toys!! I tried the "old" 14X25(?) 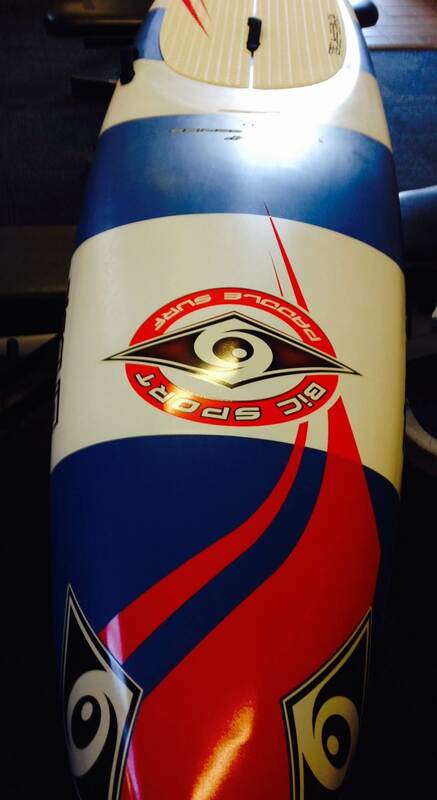 race pro and found the finish and weight great but I also found the board very tippy.